We finally have a closing date for the house, next week!!! We can’t believe it; this feels like it has taken forever. This house has served us well for 18 years and we are so excited to start our new journey. 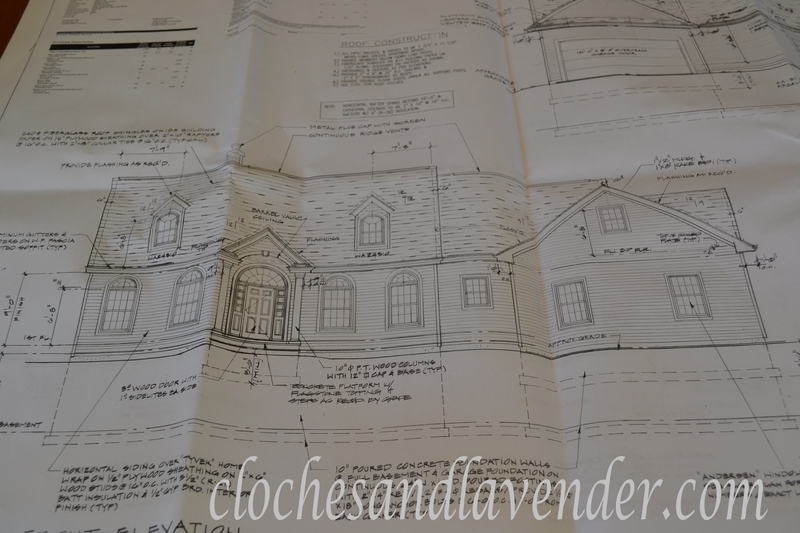 We have our blueprints for the new house, which will be all on one level, and we will be breaking ground probably a week after we close and funds clear. Well, here are a few things we’ll certainly miss and a few things we won’t! The animals that threaten Peanut and Reeses; hawks, turkey vultures and those pesky bear! I look forward to many postings along the construction journey, as well as keeping you posted as to how my Best Friend Audrey and I survive living together with 5 dogs! Thank you so much my dear friend!!! 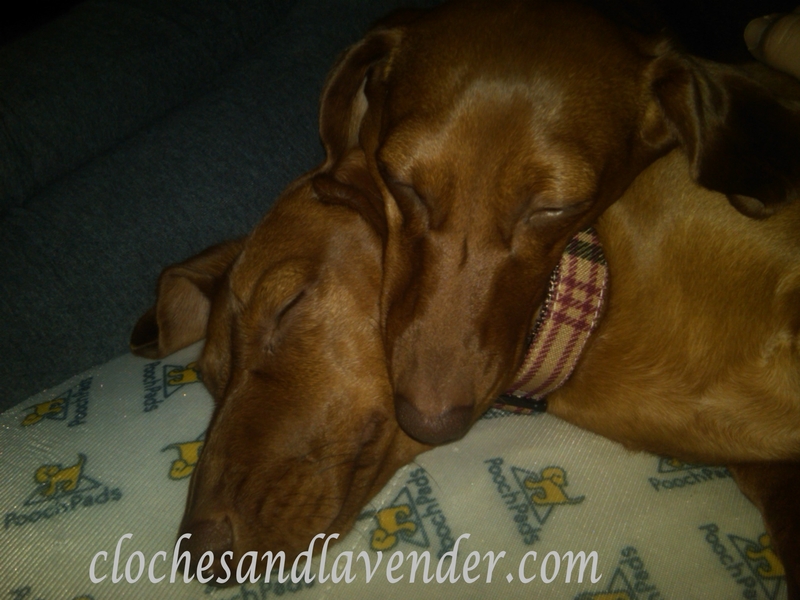 Cloches and Lavender has a Facebook page now so follow that too!!! Cynthia, this is great news! Your new home plans look wonderful! Yeah, for no stairs! I can see why you love your home now, but this new home is a blank slate that you can make equally as lovely! Congrats on the good news! I’m looking forward to following along with your new construction! Betsy, thanks so much for your kind words and support always. You have always have been encouraging! The plans of the house look beautiful. You will love your new house once you are in there and it becomes your “home”. Cynthia, congratulations on the sale! It’s so nice that you’re thinking ahead on all the positives that the move will make in your life. Reese and Peanut are so cute and will soon have more friends! Great news, Cynthia, although I’m sure it feels a little surreal. It almost didn’t seem real to me when I was packing things up, until the day we actually had to leave the house on Long Island and make our way to Ohio. We were in our house for 21 years. I have a hard time looking at pictures of it now. I know we would have moved anyway but when talk actually becomes action . . .
What an exciting journey you’re stepping out on, Cynthia! I’m excited for you! I’m looking forward to watching your house take shape! Thanks so much we are very excited! We are blessed! much good luck! keep us posted! sad to leave, but a new journey ahead!! I will be posting about the build and living with 5 dogs who by way, are all adorable! They are so cute snuggled together! This is such an exciting time for you! Can’t wait to see how it all unfolds! Stay tuned and thanks Manuela very much! Congratulations on building your new home. Just think of how much fun it will be to decorate a new home. It will be quite an adventure living with five dogs! Have fun. Thanks so much and it will be fun picking everything out! Five dogs should be a riot but they all really love one another. cynthia, your home is darling! the last home we built was very close to your design:) hope the building process goes great…and fast! We are hoping it goes smoothly and fast too!!! all the best for your new home and new beginnings!!!!! Thank so much for your kind words! To My Best Friend, Cindy! Can’t wait until you all move in! Reeses and Peanuts’ cousins, Wolfie, Bend and Sprout, can’t wait either. What fun we will all have!! Thanks my special girlfriend!! The dogs may takes us over…LOL! What a fun adventure! I wish you all the luck! Congratulations!! Can’t wait to see the progress on the new build. Where will you live in the meantime? We are staying with my best friend two block away from where we live now. 5 dogs and 4 adults should be a riot! I can’t wait to start this adventure with you – and living vicariously through your blog postings lol – how fun – I’m SO happy for you Cynthia! Centipedes, really! Yikes. Thank you Suzan for always being so kind. I can’t wait to start the process, we are very excited! Congrats!! What an exciting adventure you have ahead of you! Thank you Susan, we are very excited! Thanks so much for your sweet comment. We are very excited and blessed. I’ll be posting as much as I can about the build. At first I couldn’t imagine why you were leaving the house you are in until you got to the second half of you post. I can see living in the country has it’s draw backs. Good luck with your new venture. Maggie, thanks so much! The country does have its challenges for me. Hope you follow along on our new journey and follow on Facebook too! Your new home looks very pretty! I don’t blame you for not missing the stairs! I have too many in my current home too. This will be the last house with this many stairs. Your landscaping pictures are beautiful. I can see why you will miss that. I’m sure you’ll have your new home landscaped beautifully eventually too though. Congrats on everything working out so well! Thank you dear friend and for always following me. We should have fun and I will post as much as possible. I am excited about planting all over again too but we have a ways for that. I have been thinking about it already though. LOL! Girls you are always been so great to me and I love that you will take this journey with us! Oh what a fun journey, wait a minute you have had a real frog for all those years? 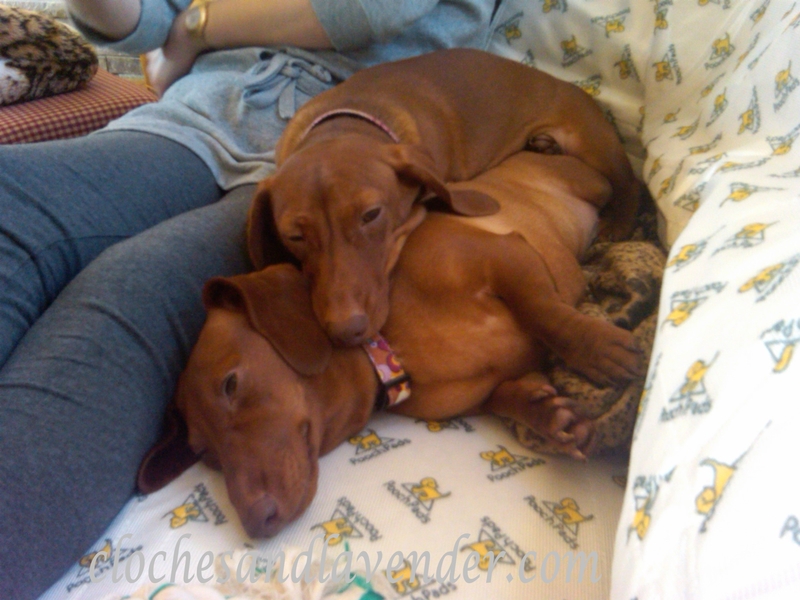 your puppies are adorable and we want them safe and oh, you will love one level! Thanks Carol for the visit, I hope you will follow on this long journey with us and follow Cloches and Lavender. I am so glad I found your blog and can make a new friend! Yes we have had him since a baby. He hides in the winter months and comes back to the same spot every spring. We have watched him grow. Nature is funny! Those pups are a huge priority for us they are our children! Cynthia, I am glad for you that your house sale is finally closing and that you can get your new home going. Your Peanut and Reeses are darling and no doubt, they will be so happy playing in their new yard. I wish you all the best in your new home building process and I will check back to see how it goes. Thank you for stopping by my blog and leaving a comment. Come again! 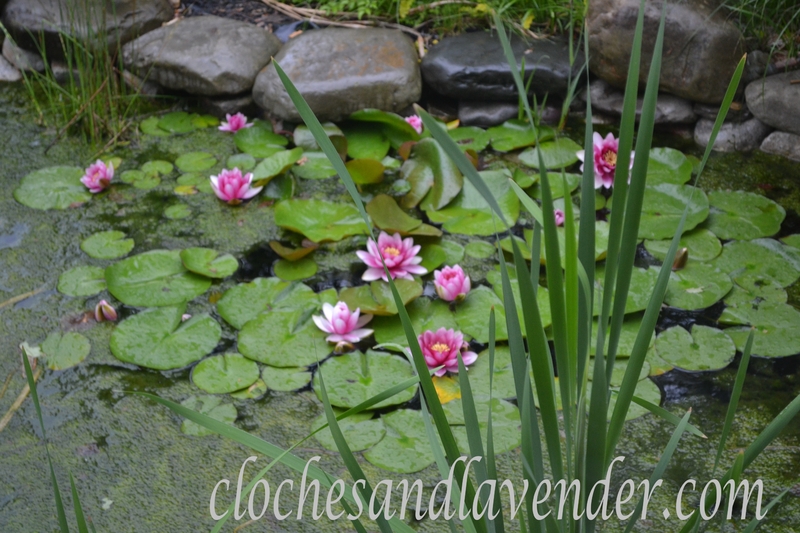 Jean, thanks so much for visiting Cloches and Lavender and I am following your blog. I am excited I found you. Please do follow there will be good stuff to come. Thanks for all your well wishes, it means a lot since we are new to each other. God Bless! Oh to have a home all on one floor!! !We purchased a bi-level years ago and its paid off so it’s just too hard to imagine starting over. Your grounds are beautiful for sure. Your blog title remind me of a little saying my Mom and Dad shared years ago – Say its not so–Dad used that when teasing my Mom, he’s been gone for 20 years. Thanks so much and I grew up in a bi-level and I know there are many stairs. My parents said that also! I will be posting about the build and I hope you follow along!! It will be fun. Thanks so much for visiting and your kind words. I hope you will follow along with us. Cynthia, congratulations on your good news! I know you will miss your old home, but building a home from scratch is an exciting process. And having everything on one level will be so much better! Good luck on your journey! Thank so very much, for the very kind words and for visiting Cloches and Lavender. I will be posting about the build and the goings on. I look forward to getting to know you better!! Thanks so much my friend for always following me. I will be updating as things happen and much more! This is very exciting. I trust your closing goes well without any snags. Can’t wait to come along on your rebuilding journey. Thank you so much for always being here and following my blog! I will be posting on the build and much more. 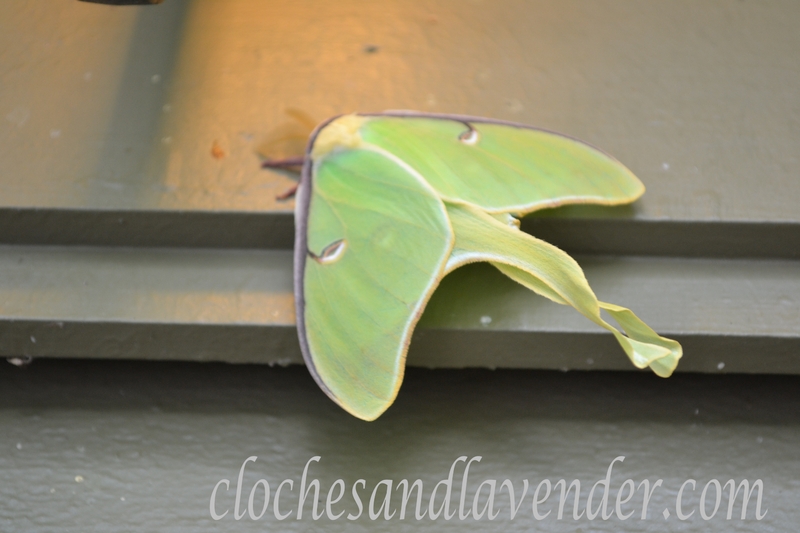 So please hang in with Cloches and Lavender! Good luck on your re-building adventure. Keep us posted. Thanks so much Stacy, stay tuned in for sure! Congratulations! Can’t wait to follow along with you on the journey! What fun! Thanks so much and I am going to be posting a lot about this and staying with my best friend while we build with five dogs….YIKES! Don’t like those moths at all. The creepy bugs we have here are called stink bugs although I think they’re actually some kind of asian beetle. Grossly ugly and smell like cheap aftershave when you crush them. EWWWWW! Thanks so much Anne, stay tuned I will be posting about the build as much as possible and about us staying with my girlfriend! 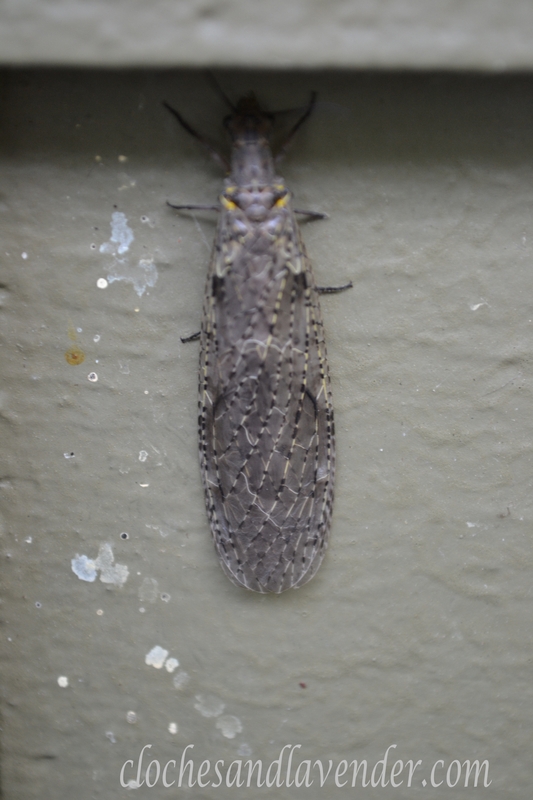 We get stink bugs too. The move like snails, so slow. I am so happy for you – wonderful news! I’m praying everything goes as planned. The blueprints for your new house look fantastic. Thanks very much. I will be posting about the house and the goings on. Congrats, Cynthia! I look forward to following along as you build and decorate your new home. Thank you so much and I will be posting a lot about the new house! I think that it is a huge accomplishment and thanks for your kind words. My puppies are everything to us since we have no children. I follow your blog now and I hope you will follow back! Cynthia, Your new home looks so beautiful! You will love it. I presume you’ll have a pond and garden there too. Good luck in the process! No pond at this house too much work. I will have gardens. Follow along in the process. What a project! But an exciting one, for sure! The house plans look lovely. It is certainly an adventure. Love the photo of the pups. 🙂 And in the next post, I love all the lavender. I wish I could get it to grow well here. It is one of my very favorites! So happy for you! I know how hard it is to say goodbye to a home you have lived in for so long. But your new one looks amazing. So are your 2 puppies! Congrats on the good news! Moving forward will be exciting. Loved the pics of your pooches. Congratulations Cynthia! This is such exciting news! I’ve always wanted to build my own home, but I don’t think it will ever happen so I’m hitchin’ my wagon to your star ;). You may know we moved from our home of 26 years in December into a rental which is one level. I have to say first and foremost I don’t miss our former home at all. Like you, I put a lot of tlc into that home, and the gardens were beautiful, but I always look at change as an opportunity for growth and I know some day I will have a pretty garden again. Love the view from your office…and I am sure that “frog” will miss you!…and I am sure you will not miss the critters that threaten the pups…moving is always so bittersweet!…you will enjoy the one level…I have always lived on one level previous to this home and I am truly ready for the one level again!!! Congratulations!!! And I am glad that you guys are taking the time you need to settle in with your “kids” as your new home is constructed. That’s important to you, and you should do it so that you have peace of mind. There’s enough stress associated with moving and selling a house without adding discombobulation on top of it all!!! Best wishes for a successful and smooth transition! Looking forward to reading the updates on the house raising! Sweet Alycia, thank so much. we are settling in a bit and the pups are doing well and that makes me happy. 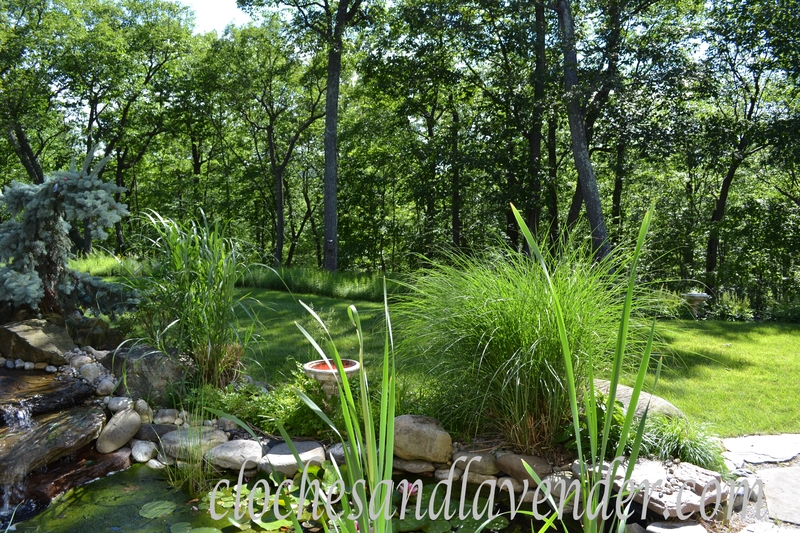 I would miss that lily pond too – and who knew frogs lived so long! Reeses and Peanut will be in heaven in their new digs where they can run freely and not worry about being taken away in the beak of a turkey vulture! The frog always amazed us we told the new owners to take care of him. It will be so much better for Peanut and Reeses. I won’t miss them one bit and neither will my little fur babies!